Wout Dekker is appointed in the board at Stichting Women on Wings. Strongly committed to the mission of Women on Wings, Wout Dekker will use his extensive knowledge of and experience in international strategic leadership and international network to guide the stichting in its next phase of development and growth. 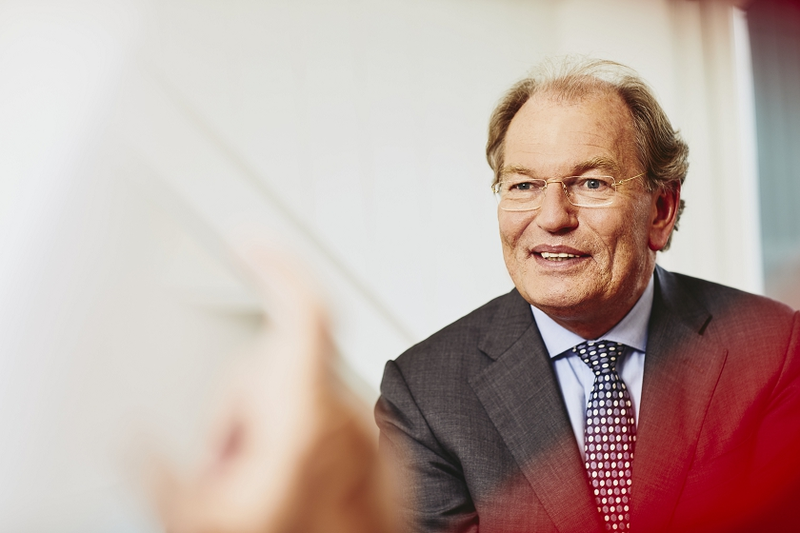 Wout Dekker is the former Chairman of the Executive Board and CEO of Nutreco N.V. and the former Chairman of the Supervisory Board of Rabobank. Currently Wout holds positions of chair and board member, both executive and supervisory, at a number of (global) enterprises such as Royal Friesland Campina, Randstad and SHV Holdings. Wout also chairs the Supervisory Board at the Princess Maxima Centre for Child Oncology in the Netherlands. At Women on Wings, supervisory tasks are strictly separated from managerial and executive tasks. The non-executives in the board monitor activities, determine budgets and annual plans every four months. On a yearly basis they review the results and the financial statements. In Stichting Women on Wings, Indian and Dutch board members are united. Jointly they bring huge knowledge of both the Indian and Dutch key principles of Good Governance which include Supervision and Control Management of Risks and Transparency and Benchmarking. Here you can meet all members of the board.